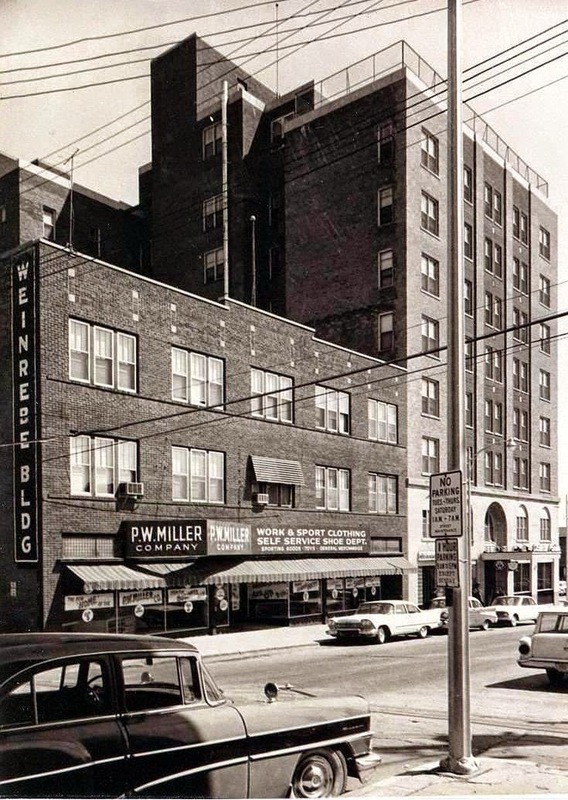 In 1959 the PW Miller Company was located in the Grand Hotel Block on West Central Avenue – This is the parking lot across the street to the north of Tom’s Coin Shop. Prior to this location PW Miller was located on the west side of Main Street north of Central Avenue. 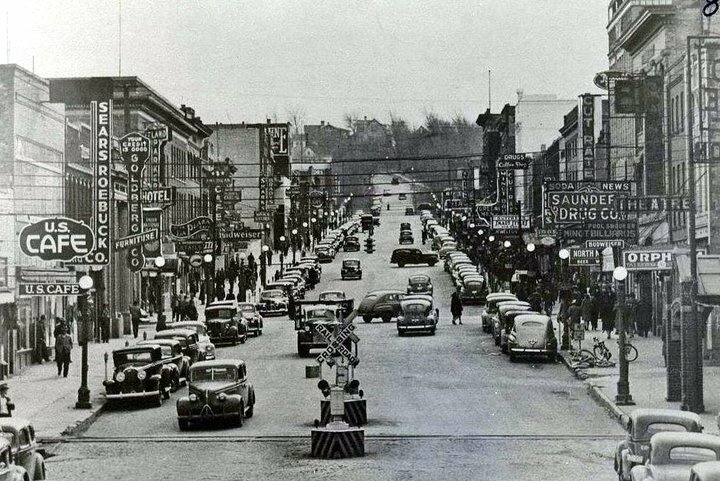 After the Grand Hotel Fire in 1960, PW Miller Co. relocated to a new location on 1st Avenue SE, next to the Clarence Parker Hotel . In 1959 the ad for PW Miller stated “Our Inventory is up and our bank account is down”. They were advertising – boy’s suits - $6.00 … Men’s work shoes - $2.99 ….. Full size blankets - $1.00 …. Men’s Sweatshirts - $1.00 ….. Used British Parkas - $8.88 …. Marine Corps insulated boots - $6.66 pr …. 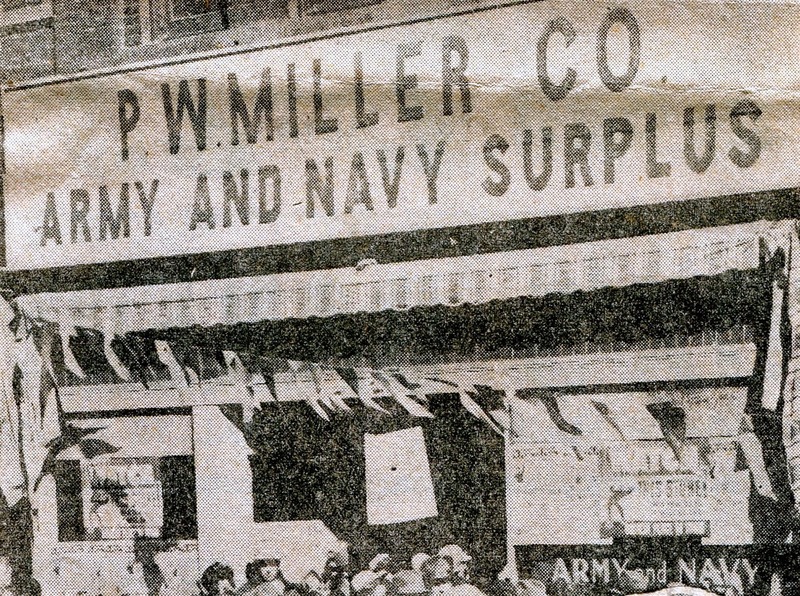 PW Miller called themselves “The jacket headquarters of the Northwest” . They also sold used items and military surplus.